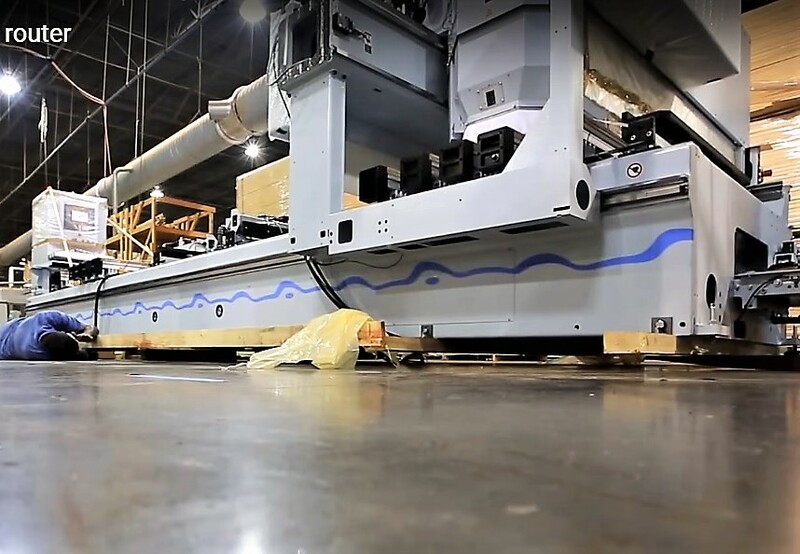 Known for its luxury, highly custom and detailed architectural millwork, D&L Wood Products, based in Crown Point, IN, is planning a 30,000-square-foot plant expansion. The company recently broke ground on the new property and the building will be completed by the spring of 2016. 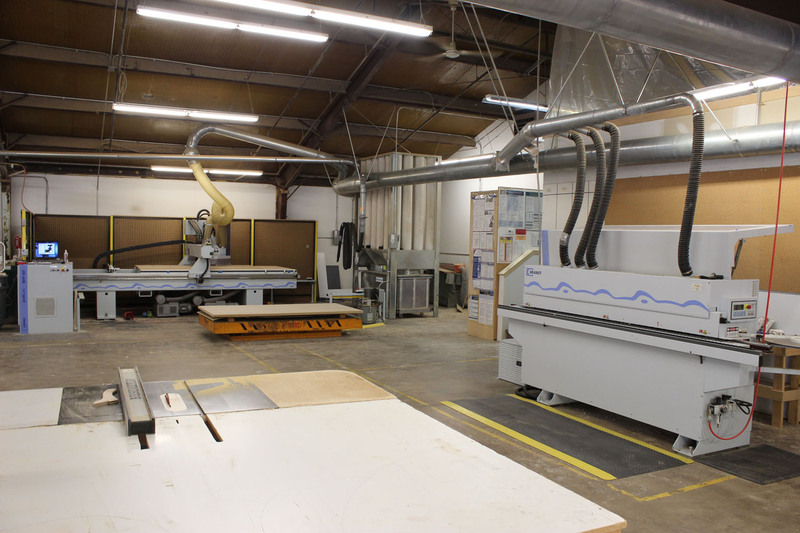 With a great deal of success even during the recent downturn that stymied many woodworking companies, President and founder Bob Ligda cites D&L’s tremendous growth during those years as one of the main reasons the company is now investing in a new facility. It will be built on land adjacent to its current 30,000-square-foot location. D&L acquired nearby land just north of its plant through an auction by the Crown Point city council. With a winning bid of $501,000, according to the Post-Tribune, the company purchased the city-owned, former Babe Ruth baseball fields and playground and will subdivide the property into four lots. The two buildings will connect, allowing easy access from one building to the other, with the current structure holding expanded office space for additional staff. 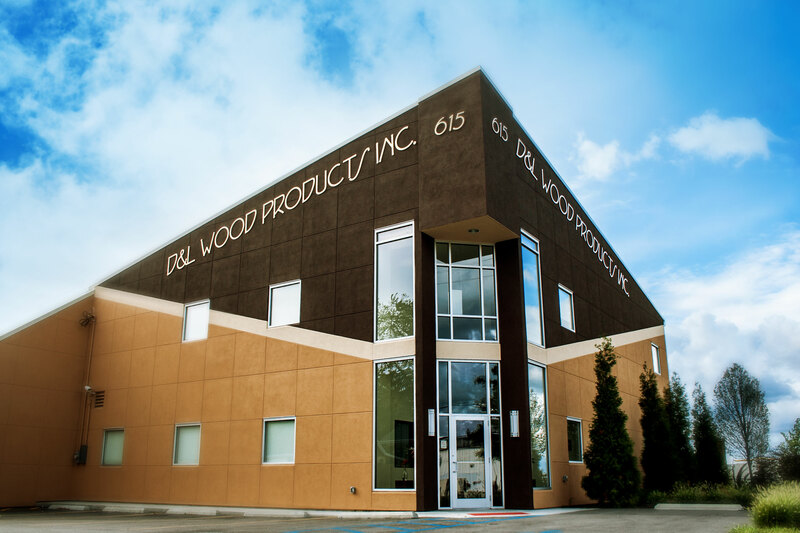 After the expansion is complete, D&L Wood Products will have approximately 60,000 square feet of production, warehouse and office space. As for adding new machines, the new plant is being designed around the addition of the Bargstedt IntelliStore materials handling and storage system from Stiles Machinery Inc.
D&L Wood Products of Crown Point, IN, fabricates highly, detailed custom millwork. “If we have five or six hotels going on at the same time, which is about average for us, we need additional storage space when it’s all built,” he explains. “And this will help us with storage and production space and workflow.” The materials handling system also will give D&L the capability of adding more production capacity, depending on the job. The current 30,000 square foot plant has a storage area where raw materials are stored. Those raw materials are then taken into a cutting area, which houses the company’s Weeke Profiline BHP 007 CNC router and Brandt edgebanders. After the material is cut and edgebanded, Bob says, the parts then go to the bench carpenters. Although 75 percent of the work D&L does is custom, approximately 25 percent is production, but with no limitations on either, Adam adds. One of D&L’s recent jobs was The Freehand Chicago, which was designed by architectural design firm Roman and Williams Buildings and Interiors of New York. 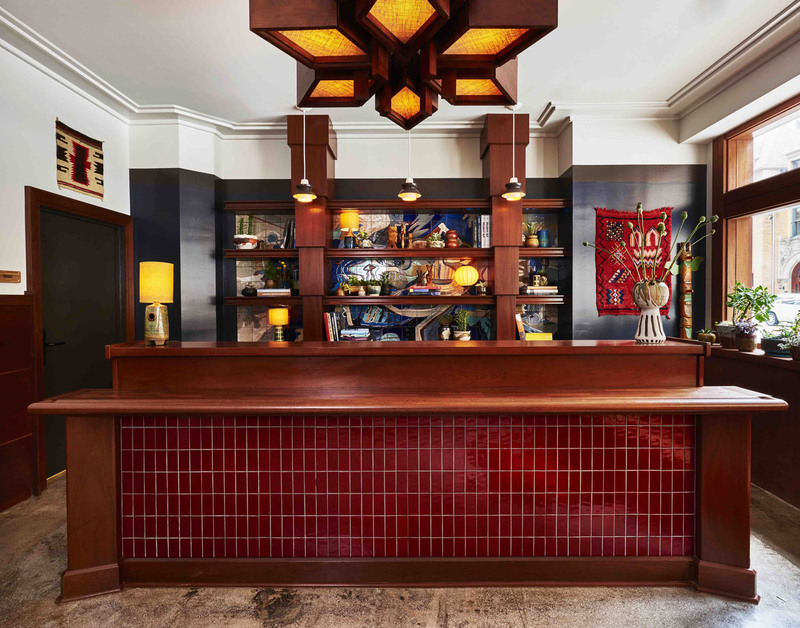 The interior of the hotel lobby, cafe and the guest bathrooms feature highly detailed woodwork with a prominent showing of plain sliced sapele wainscoting, providing a rich and highly luxurious residential feel to the hipster-styled hotel and hostel. In the bar, rift cut oak was used for the floating shelves on the wall directly behind it as well as on the countertop. Tambour panels were used for the base and several surrounding columns. The hotel was originally the landmark Tokyo Hotel, built in 1927. As with most buildings of that era, its spaces were small and confined, which required a lot of coordination with the various trades working on the project. 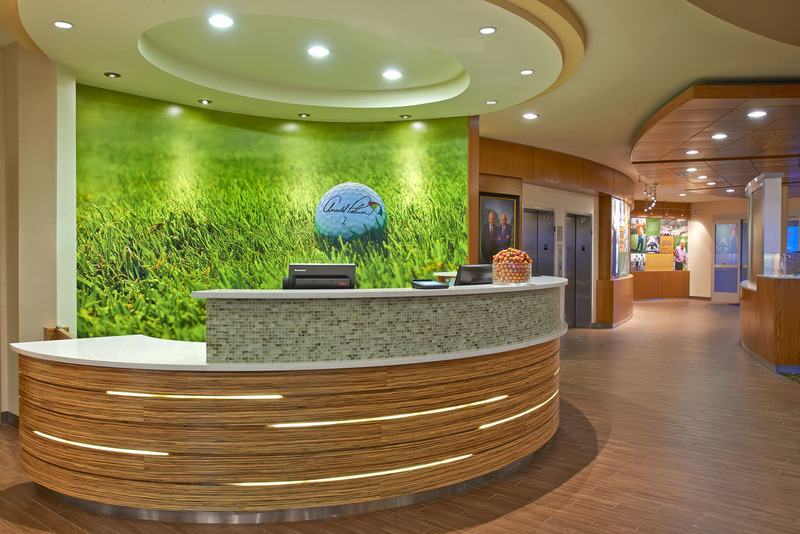 Fabricating the millwork in the lobby took approximately 2,000 man-hours to complete. The attention to detail was very high, which takes more time, Bob says. Photo: Adrian Gaut, The Freehand Chicago lobby. 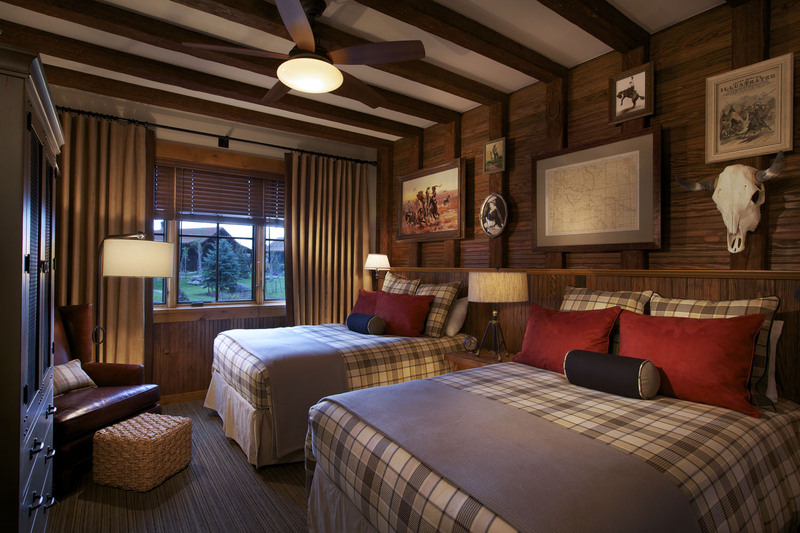 D&L worked on everything, including the stairs, handrails and ceiling, except the hotel’s furniture, which was made by artisans. 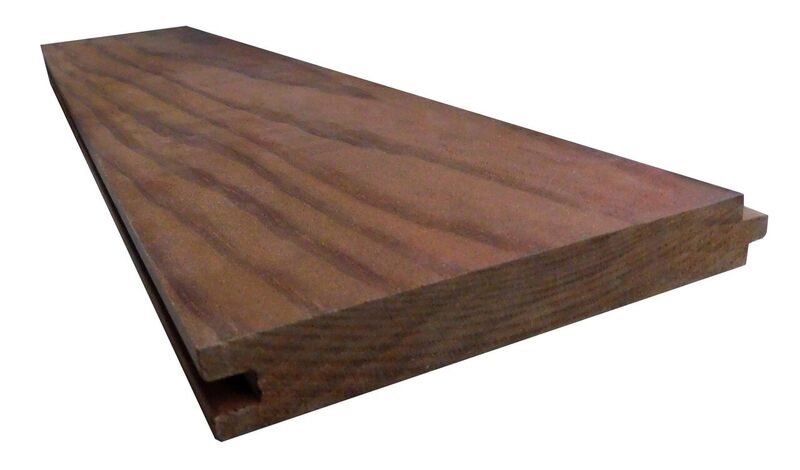 In the hotel’s cafe, one of the more interesting features is the butcher-block sapele counter, which has 8-staves, randomly arranged and a 3-inch flushed handrail. Behind the cafe bar are floating shelves attached to descending columns. Photo: Adrian Gaut, The Freehand Chicago cafe. Bob says that initially he was just a small contractor who did some remodeling. However, certain jobs would require millwork, which often sent him to local lumberyards in search of those special pieces. But frequently he would have to wait two to three weeks for those components, so he decided to start making the millwork himself. 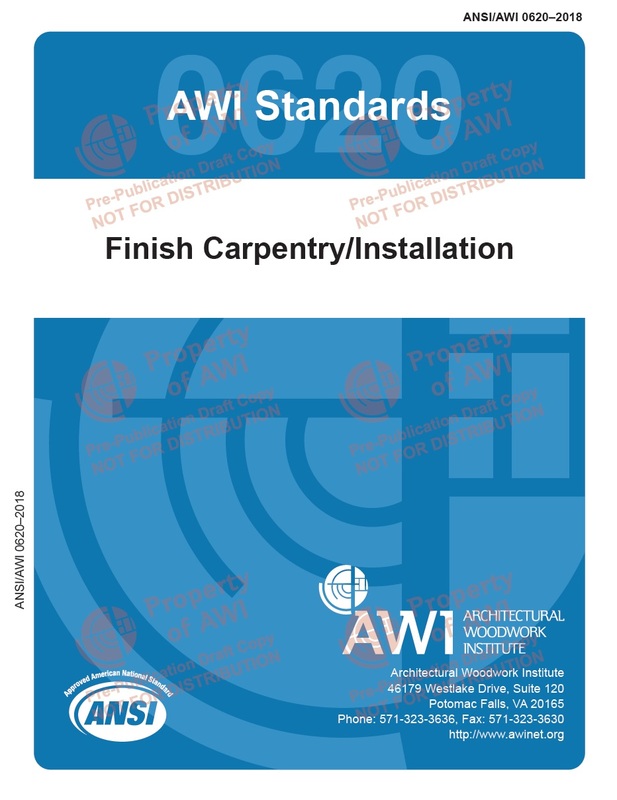 The company has approximately 37 employees and has installed custom architectural millwork for commercial properties and hotel chains like J.W. Marriott across the country. 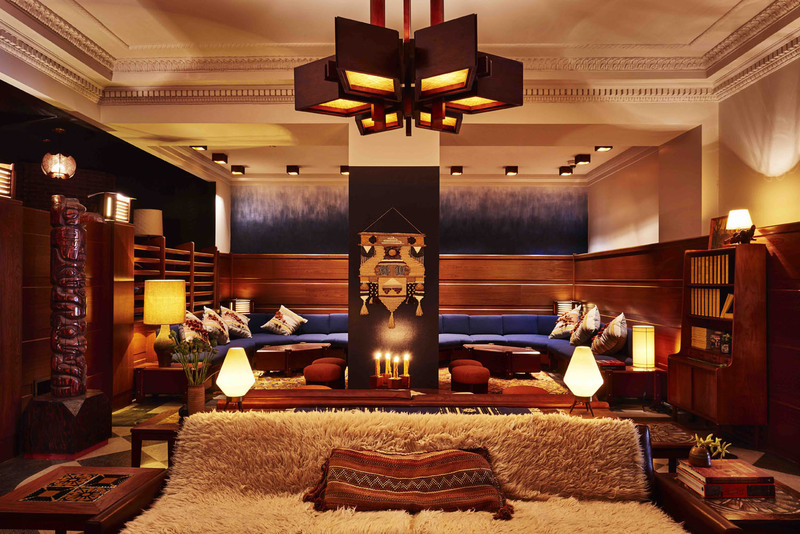 In the hospitality industry, boutique hotels like The Freehand Chicago are becoming more prevalent. As a result, the millwork needed for these projects is becoming less traditional, Bob notes, with a more contemporary and modern design.